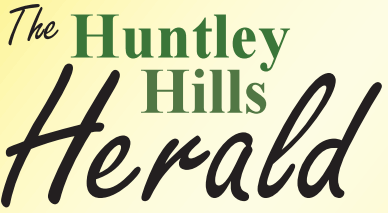 Our neighborhood newsletter, the Huntley Hills Herald, is an excellent source of local community information. In 2014, we upgraded to a beautiful, glossy, full-color format and were able to fully cover the cost of the publication through ad sales. Previous editions of the Herald can be found at the links below. If you have an idea for future content or would like to purchase an ad, please reach out to our Newsletter Editor, Gina Galois at newsletter@huntleyhills.net.